Heritage Day is a public holiday, which takes place on 24 September. It’s a celebration of heritage, when family and friends come together. With 11 official languages and cultural influences from all over the world, there is a lot to celebrate! The Inkatha Freedom Party (IFP) originally proposed the idea of a public holiday in 1995 called “Shaka’s Day” to commemorate the unification of the Zulu nation brought about by King Shaka in the 19th Century. However, the new South African government, agreed that the day should be more inclusive, and so Heritage Day was born. If you’re from Cape Town or visiting around 24 September, there are many ways to mark this occasion. 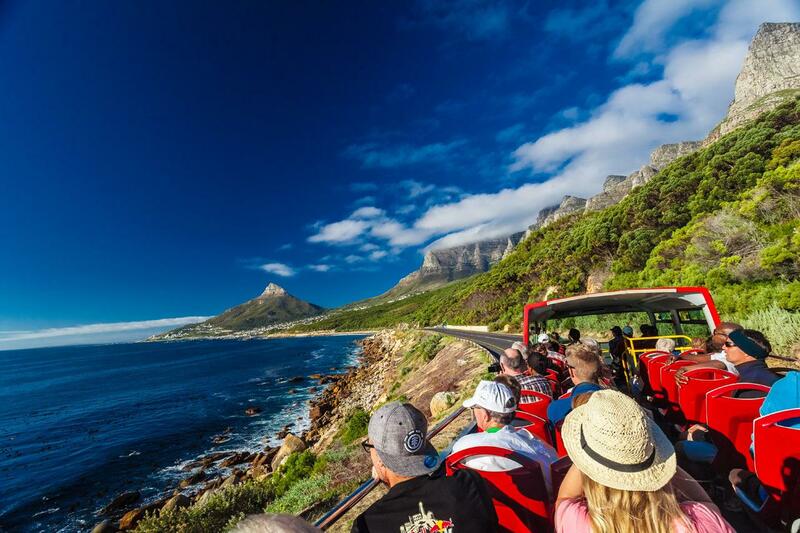 Here’s how you can spend heritage day in the Mother City. A guided tour any city is vital if you want to understand its history and heritage. A cool way to see the city by taking a Hop on/Hop off tour with City Sightseeing. Museums are a great way to learn about the history of a city. 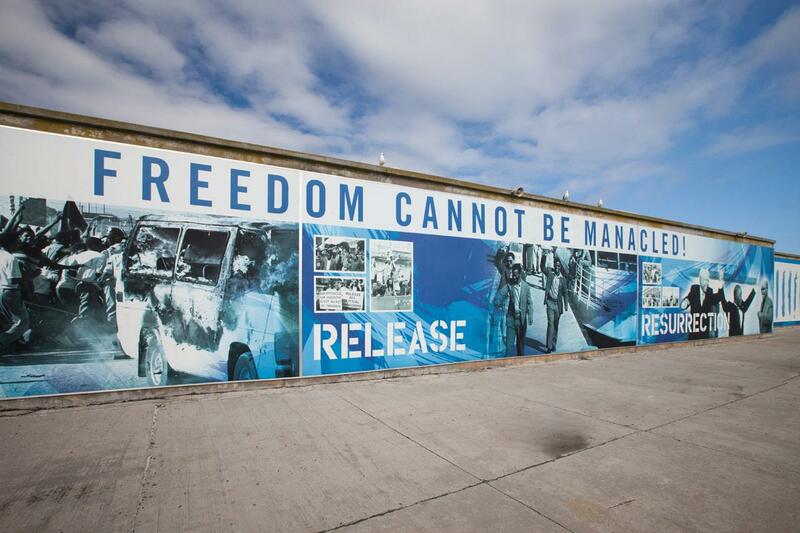 In Cape Town there are plenty that pay homage to the city’s rich and varied cultural backgrounds. A few years ago a man known as Jan Braai started an initiative called National Braai day on Heritage Day to position it as South Africa’s annual day of celebration. The initiative calls on South Africans to “unite around fires, share our heritage and wave our flag”. Shisha nyama or “braai” is the equivalent of a barbeque – but the comparison stops there as this is an activity that is deeply entrenched in South African food culture and is more than just a food experience; it’s a community activity. Have your meat with pap (cooked maize meal) and you will be one of us. Cape Town is home to some delectable dishes and you can learn how to make them. Why not spend Heritage Day by booking a cooking class to learn how to make the cuisine that locals love? 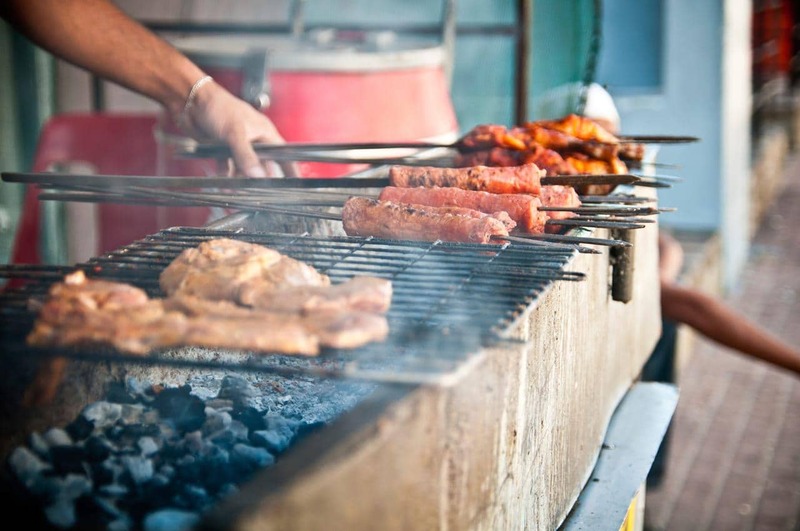 A favourite with locals and tourists, Mzoli’s is the place to get the best Shisha nyama, or braai meat. If you’re into sticking to the “braai day” theme of Heritage Day but don’t feel like doing the work yourself, this is the perfect place to gather with your fellow South Africans to enjoy tasty fire foods. This Cape Malay Sunday morning favourite is a must-have. What better way to treat yourself on heritage day than by digging into these delicious treats. They’re donuts spiced with cardamom, cinnamon, aniseed and naartjie zest, dipped in a sugar syrup and rolled in coconut. Get them at: Bibis Kitchen in Wynberg, Wembley’s Roadhouse in Athlone, Bo-Kaap Kombuis in the Bo-Kaap, Miriam’s Kitchen in the CBD. Some supermarkets in the city centre also have them. A trip to Cape Town is not complete without digging into the ever-popular Gatsby. 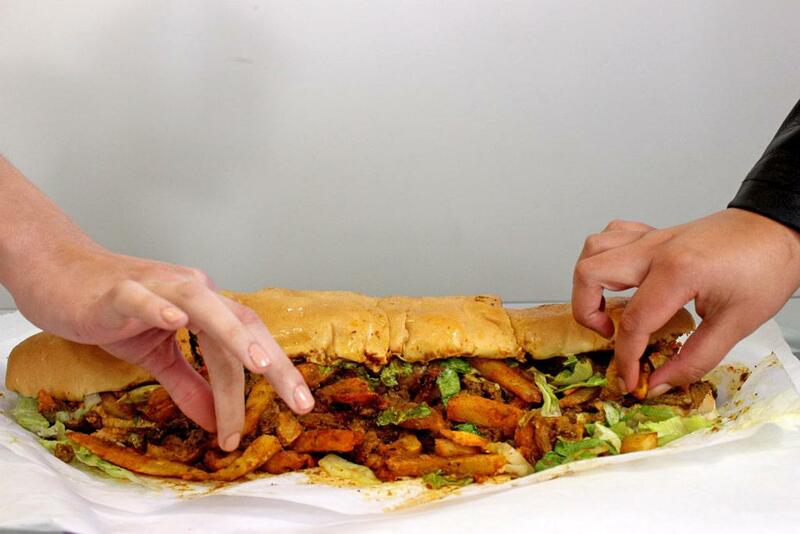 This giant sandwich filled with chips and saucy, spicy steak, chicken or Vienna sausages can feed a crowd. There’s even an “etiquette” to follow when indulging. Read this guide to find out how locals do it. This cultural phenomenon is as much part of the Cape’s heritage is milktart and koesisters. Get them at: Sunrise Chip ‘n Ranch in Mowbray, The Golden Dish in Athlone, Miriam’s Kitchen in the CBD. Bo Kaap is a neighbourhood famous for its colourful houses. Celebrate Heritage Day here at a cultural day that includes a fun walk, a thikr (Muslim prayer gathering), live shows and much more. The day promises fun for the whole family. Catch a free African Festival at the Ampitheatre at the V&A Waterfront this Heritage Day. Expect non-stop entertainment from dancers, singers, rappers, poets, life coaching speeches, and a brass band, integrating other talents and cultures across Africa, showcasing our diversity in arts, music, and cultures.